DBTY! 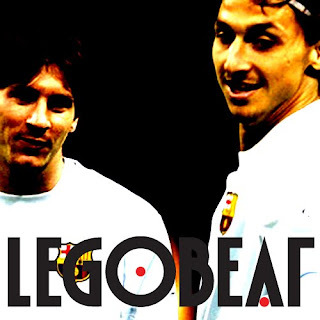 : The Legobeat rap mix swedish rap! Our favourite stockholm stars Legobeat are back with a mix that differs from what they usually give us.